A study out of the University of Guelph in Ontario, Canada said that “‘Environmentally responsible’ commercial buildings are growing in popularity,” and it has to do with much more than their building materials, construction methods or their lower energy consumption. Their rise in popularity also has a lot to do with the ways that eco-friendly and/or ecologically sustainable practices are in use in all corners of these buildings, including eco-friendly office cleaning. Environmentally responsible office cleaning services in Greensboro are unique because they rely strictly on compounds that cause no skin or respiratory irritations to those who use them or who inhabit the spaces around them. In their making, use, and disposal, they do no harm to the environment. 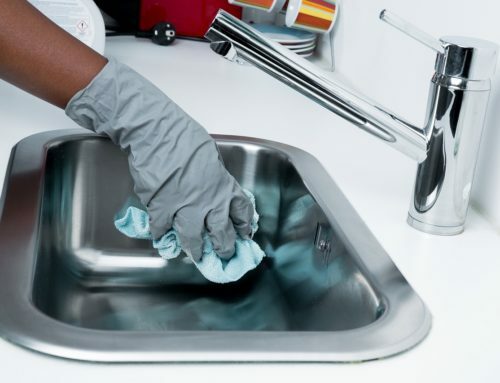 However, eco-friendly office cleaning services don’t limit their activities to the use of harmless compounds. They are also going to use higher efficiency equipment that cuts down on the building or business owners’ total expenses. Just consider that an eco-friendly office cleaning provider is likely to use high-efficiency vacuum cleaning systems, pressure washers, powerful extractors, and other “greener” gear. And they do all of these things while offering a deeper and better overall cleaning than many traditional, not so eco-friendly, options. This makes any environmentally responsible office cleaning in Greensboro, NC remarkably cost-effective. Both building owners and those who inhabit the buildings during business hours really approve of the wide-ranging ways that these spaces put far less pressure on the environment. Not only do they improve the conditions of the natural world, though, but also the bottom lines of those who own the building. Consider that eco-friendly office cleaning solutions in Greensboro will consume much less water and energy. They will create almost no waste products and will rely mostly on compounds that also use up much less energy and water while protecting the environment. If you were to run spreadsheets comparing costs for eco-friendly versus more traditional cleaning, it would be the greener solutions that cost (and therefore save) the most. Of course, one of the most often overlooked financial benefit of greener, professional office cleaning is the elimination of risks to workers. 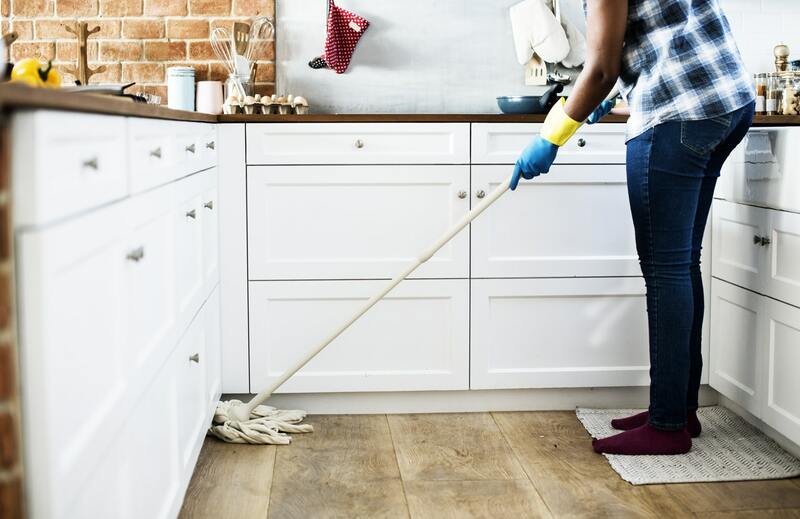 Eco-friendly office cleaning solutions, as experts have pointed out, reduce workplace injuries or issues by their avoidance of potentially toxic and/or harmful compounds and agents. 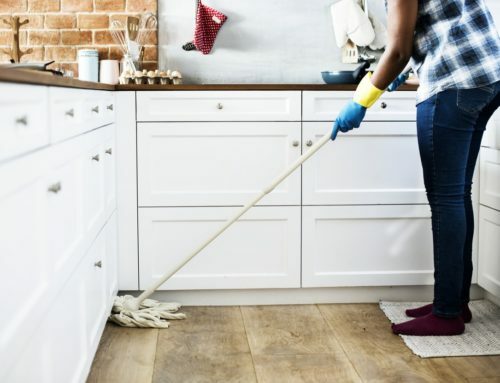 A worker with respiratory issues, for example, is much less likely to require some sort of treatment for that breathing issue when there are only harmless compounds used to clean floors, surfaces, and windows. Someone who accidentally handles or spills cleaning compounds is not going to suffer harm when it is a green solution in use. Even more appealing is the fact that eco-friendly office cleaning can be the first step towards a far more sustainable business model. 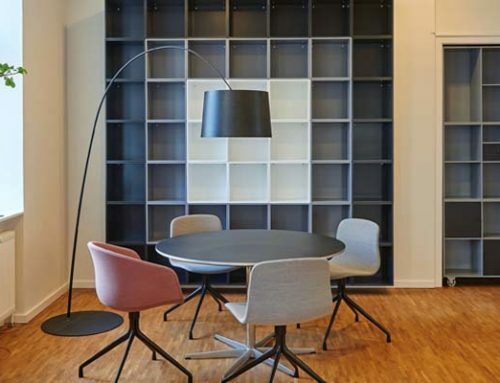 The shift to greener practices where professional office cleaning is concerned can be easily expanded on, with the ultimate goal being a far more sustainable office environment. Cutting down on waste, reducing overhead expenses (such as water and electrical bills), and even pursuing credits for investments in greener technologies can all be built on a switch from standard office cleaning to eco-friendly solutions. If you have a business of any size in the Greensboro area, and you are eager to enjoy the health and financial benefits of more eco-friendly office cleaning, you should get in touch with True Clean Experience. 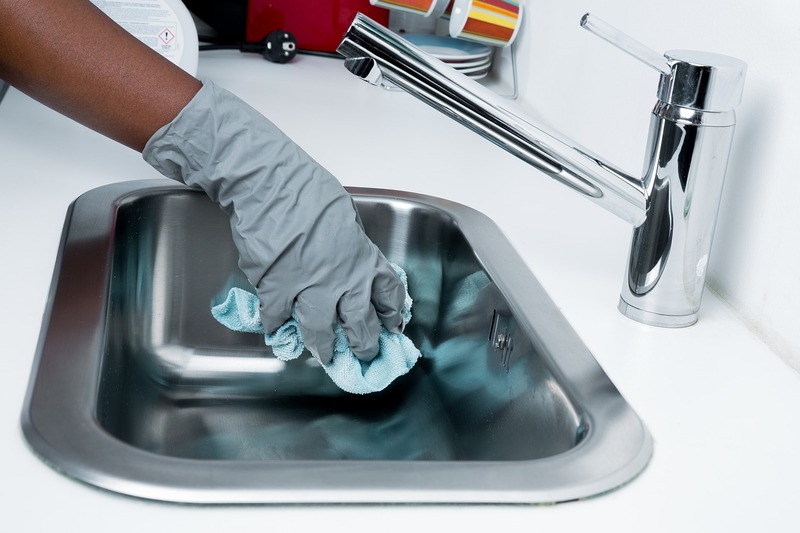 A major provider of greener cleaning options, they can handle all facets of professional office cleaning.